On Monday (June 4th) Rezz released the “The Witching Hour” (because we all need a little bit of Halloween in June). “The Witching Hour” is the first single off her upcoming sophomore studio album A Certain Kind of Magic. Rezz’s album is set to release August 3rd. 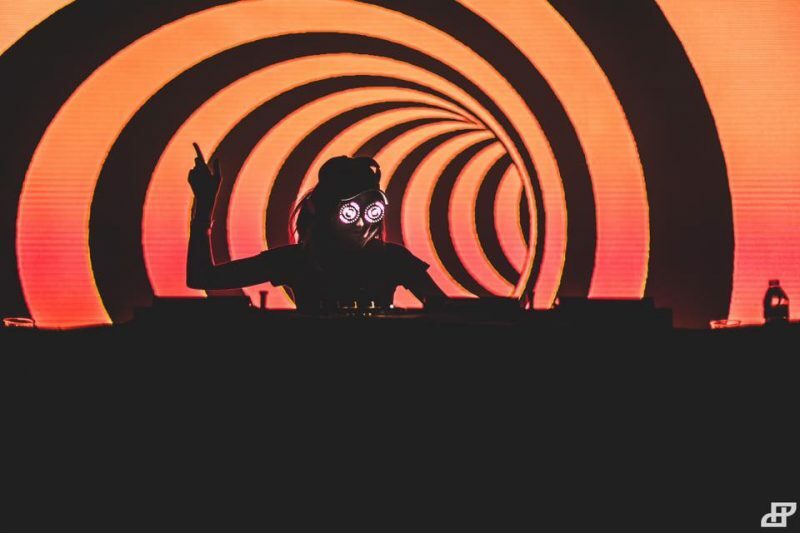 In just a few short years, Rezz has catapulted to fame while releasing three EPs and a freshman studio album Mass Manipulation. Given the success of her previous work and her commitment to quality production, she is surely brewing up something special for her upcoming album.